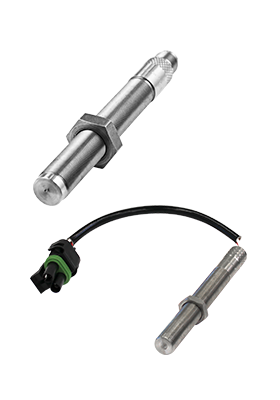 MOTORTECH supplies the required pickup leads for every available ignition system. To save you installation costs and time, MOTORTECH offers a multitude of the most varying pickup leads. 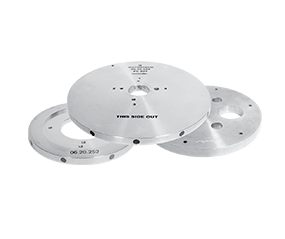 MOTORTECH produces trigger discs with magnets, holes or slits. Available in all conceivable sizes. For a multitude of different applications. Own production in house ensures short delivery times and reduces downtimes in the end. 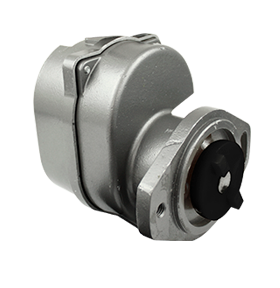 To make the installation of impulse sensor-controlled electronic ignition systems simpler, MOTORTECH has developed the TriDev trigger drive. This drive is installed in place on the ignition generator. An internal trigger disc, equipped with different trigger arrangements, provides simple assembly. In the case that the installation of a pickup is not possible, MOTORTECH will supply you with a trigger drive to your specification for your engine. Our experiences in this segment make it possible for us to manufacture tailor-made products for simple and rapid installation.